It’s been a long time since I went back to my hometown, I haven’t visited my birthplace for almost 5 years. My hometown is just a small but peaceful town where my ancestors were born. I never forget the place where I came from, the place where I grew up and it will always remain as my 2nd home. 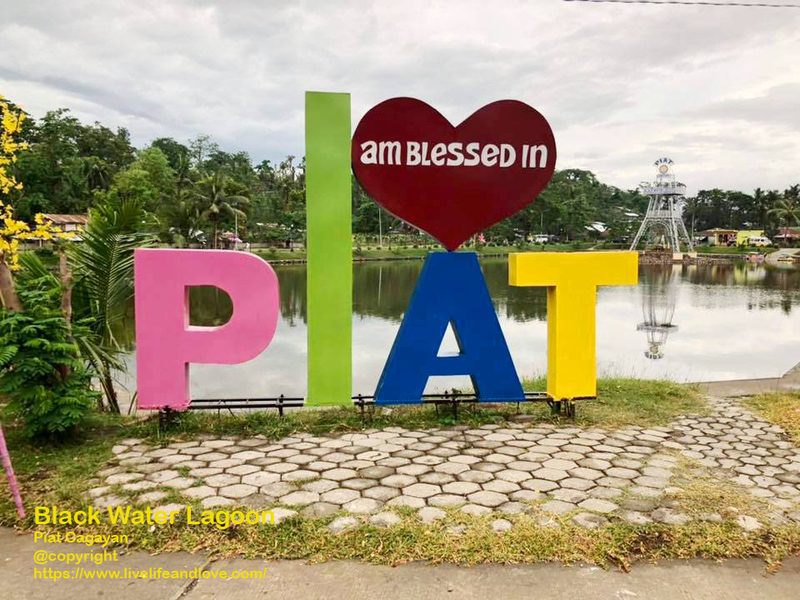 Piat is a 4th class municipality in the province of Cagayan and I can firmly describe my own hometown as the ”land of the religious and hospitable people. 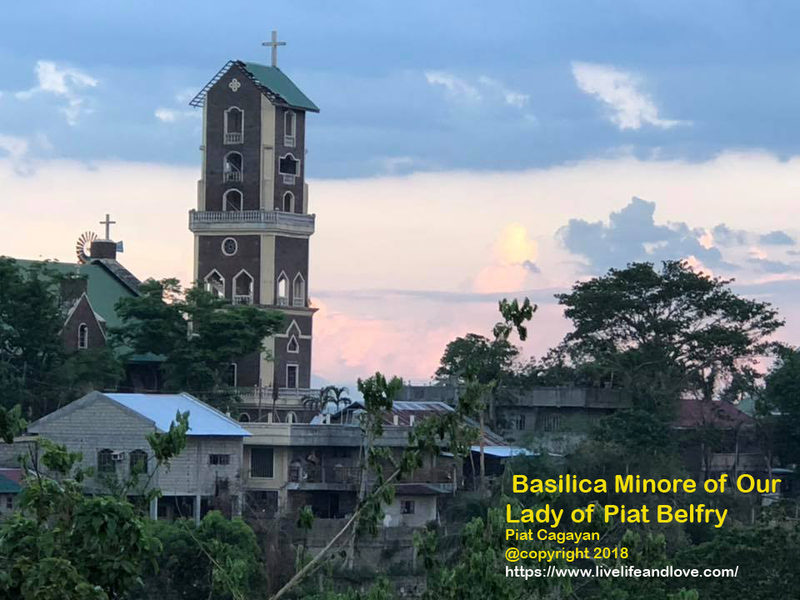 Basílica Minore de Nuestra Señora de Piat is one of the 12 Basilicas in the Philippines, a catholic pilgrimage site considered as holy and spiritual land of devotion because of great number of devotees visiting Piat. Once again, I’m back to my roots, Piat Cagayan. What a warm welcome surrounded by relatives recalling sweet moments of my childhood and the non-stop get together invitations to join my cousins for lunch and dinner. Feeling grateful, Thank you cousins for the sumptuous lunch and wonderful dinner, that was a very delightful bonding. The people of Piat and that includes me, they have this kind of special breed, the desirable two, they are notable for their exceptional generosity and hospitality. Getting new updates after sometime. 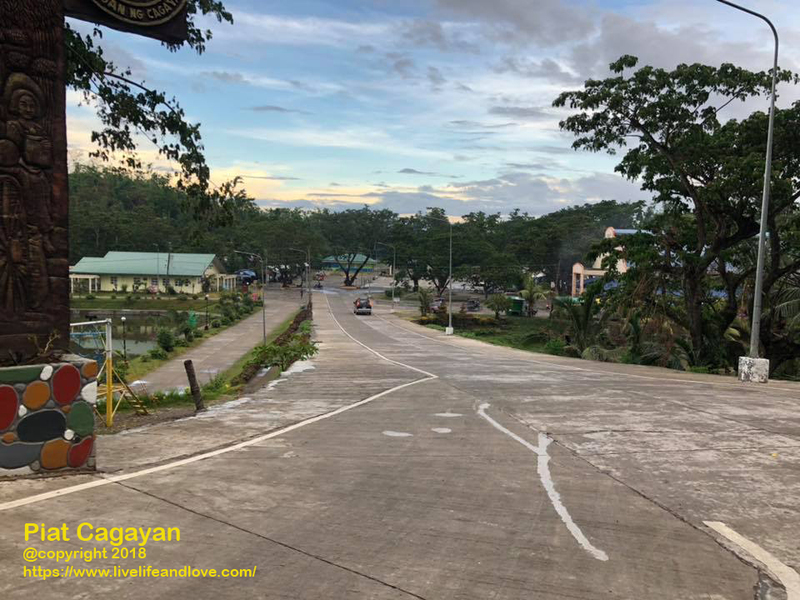 Piat Cagayan is now in full bloom, I was pleasantly surprised to see new developments; Welcome landmarks, Piat hill, Black Water lagoon, Road widening and Sidewalks improvement, Aquib Dugayong bridge, Basilica diversion bridge and many more… Fascinated and has turned my attention towards here resulting into a good blog feature, good enough to be published in details. 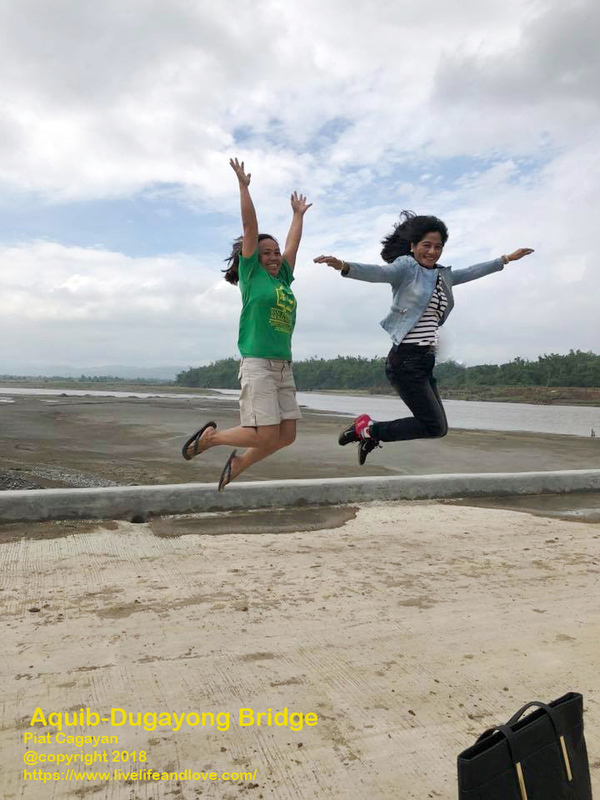 If you haven’t been to Piat recently, you’re in for a surprise! 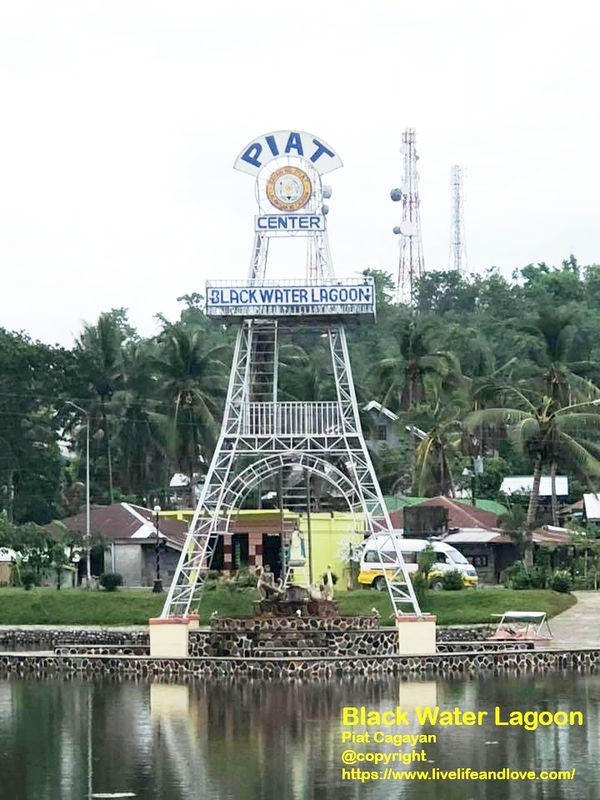 Piat now is a blossoming mélange of beauty.Today, Piat seems to have outgrown from a simple town to a stunning one! You can see the changing scene. Piat is now a fast growing town and there is always new to discover. 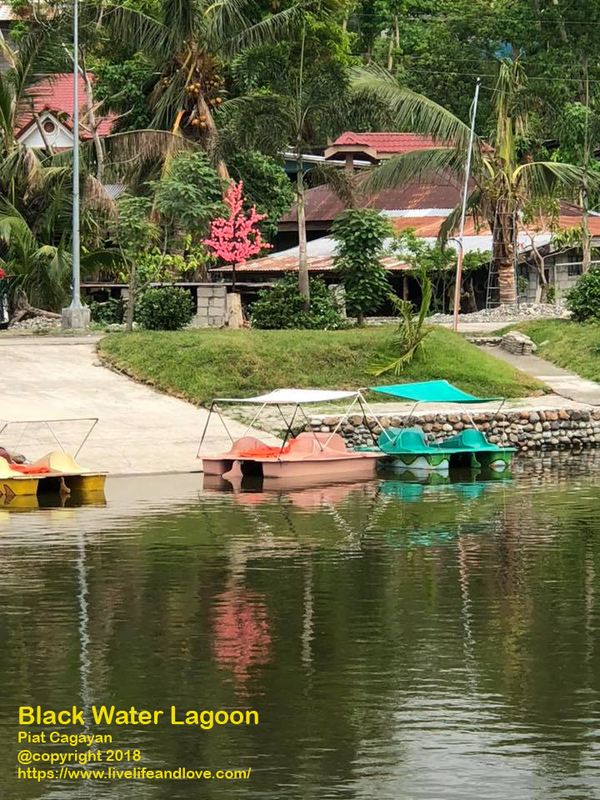 One recreational highlight in Piat is the beautiful Black Water Lagoon, you’ll enjoy a leisurely walk around, boating, biking, fishing and Zip Line biking. You’ll be reinvigorated by the freshness of the atmosphere around. 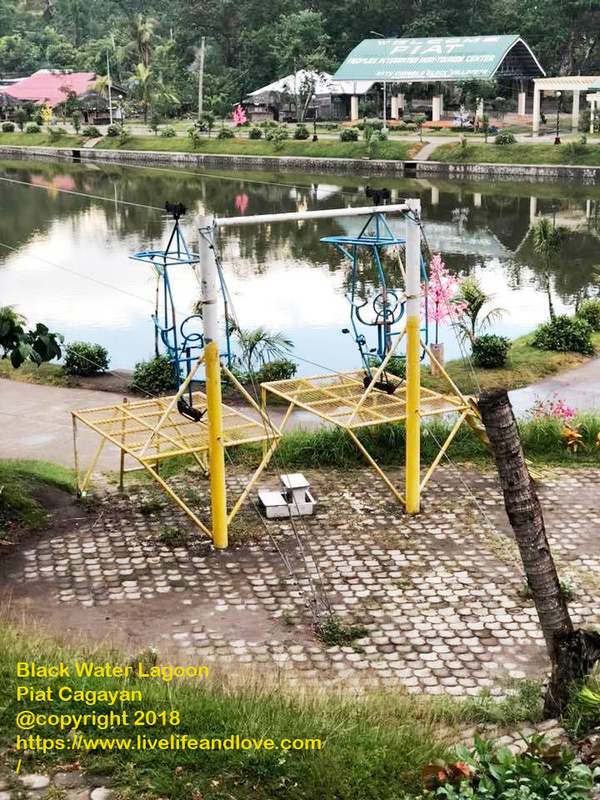 The Zip line is a must try for every visitor to experience the thrill and excitement.The Black Water Lagoon name probably derived from the old ground, it was once an idle land filled with black stagnant water, (muddy and dirty) ground used as rubbish receptacle. 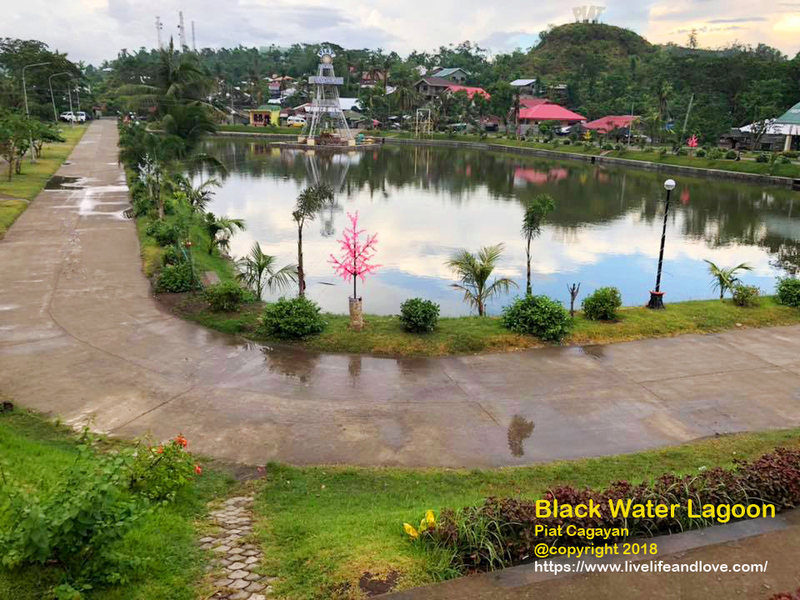 The Black Water Lagoon is a part of People’s Integrated Agri Tourism Center. 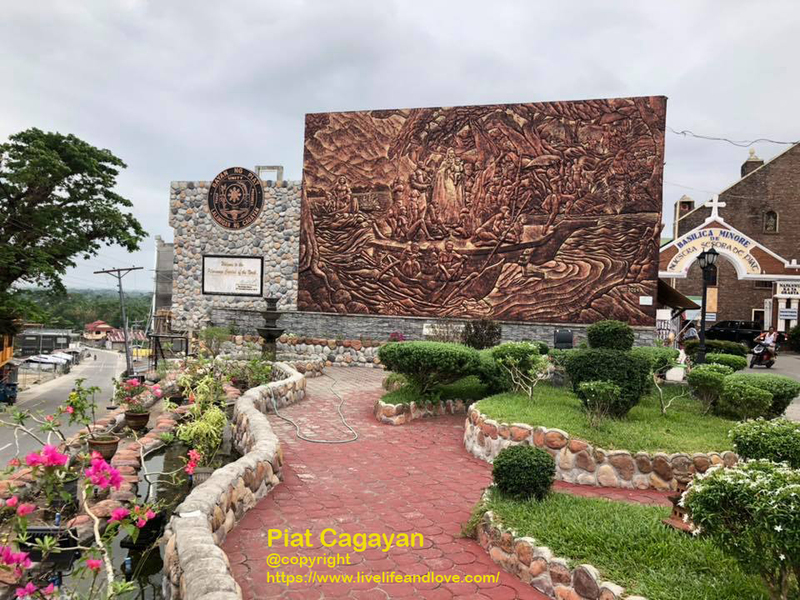 (Piat Center) An easy to follow, An easily visible landmark frequented by locals for picture taking it’s just 1o mins walk from Basilica Minore Nuestra Senora De Piat. 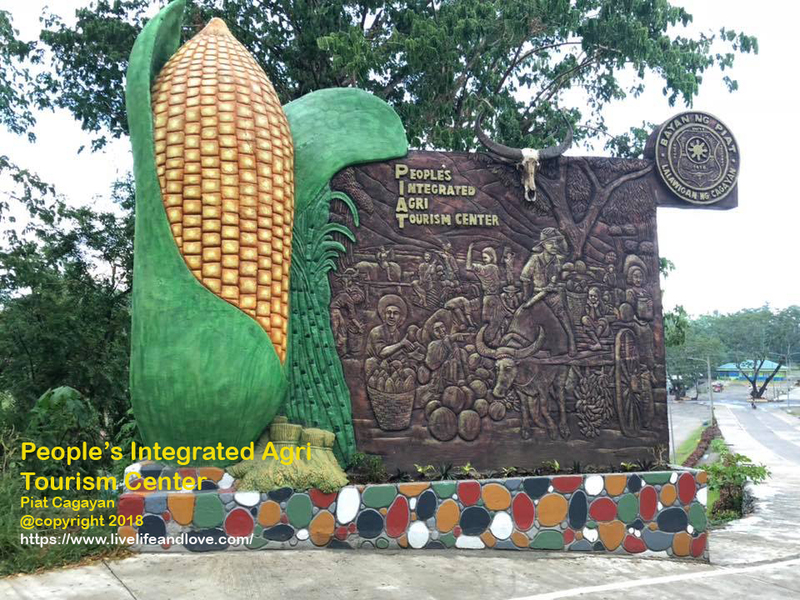 Part of the fun going to Piat Center is the way to get there. The wideroad is somewhat clean and spacious, you can enjoy driving without encountering a single stop and there’s a large parking area nearby. The Black Water Lagoon invites leisurely exploration. If you are a trill seeker, brave the Bike Zipline. 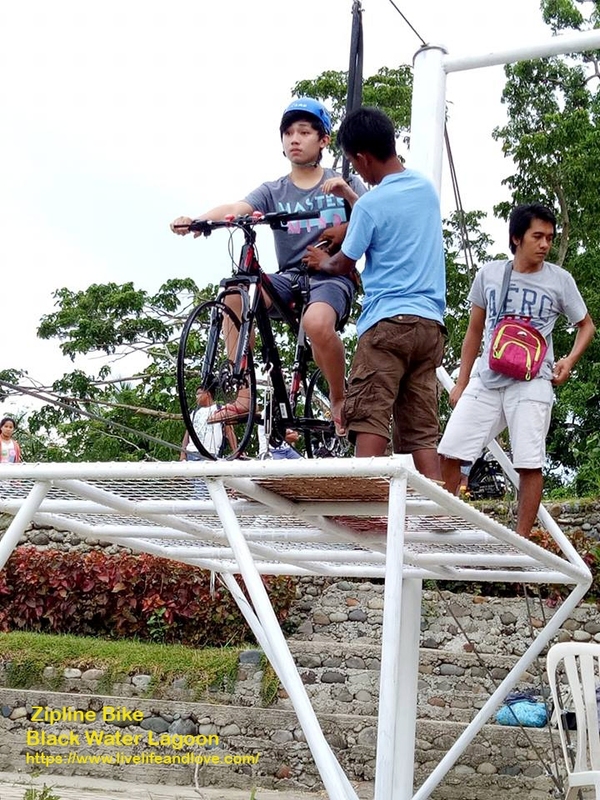 Here’s EJ riding a bike zipline over the Black Water Lagoon. The Black Water Lagoon is now a favorite park for both residents and visitors and a favorite Sunday venue of the pilgrims who would picnic around and relax in a peaceful setting. On a beautiful day, benches lined with people relaxing. By the afternoon, elders gather for bonding and good conversation while youngsters romp on the playground. The beautiful Black Water Lagoon on a clear day, it’s a gathering and strolling park of all ages. Around the lagoon area, some residential area, the Dragon Fruit Farm from the left. 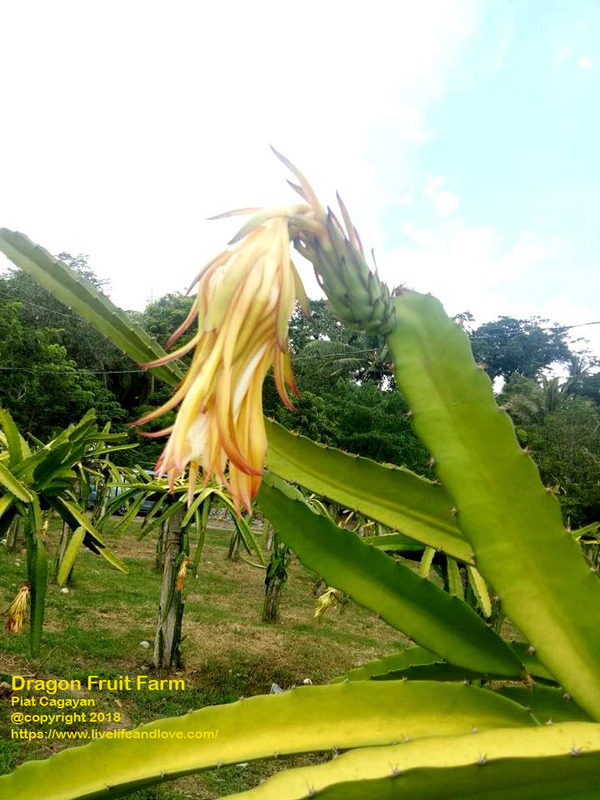 Hike around the lagoon to see the cool and green Dragon Fruit Farm. 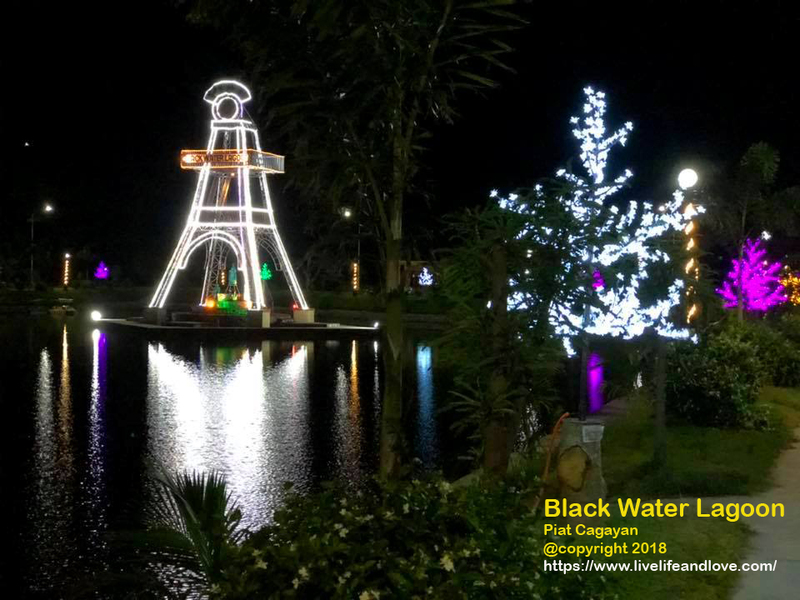 The Black Water Lagoon at night. 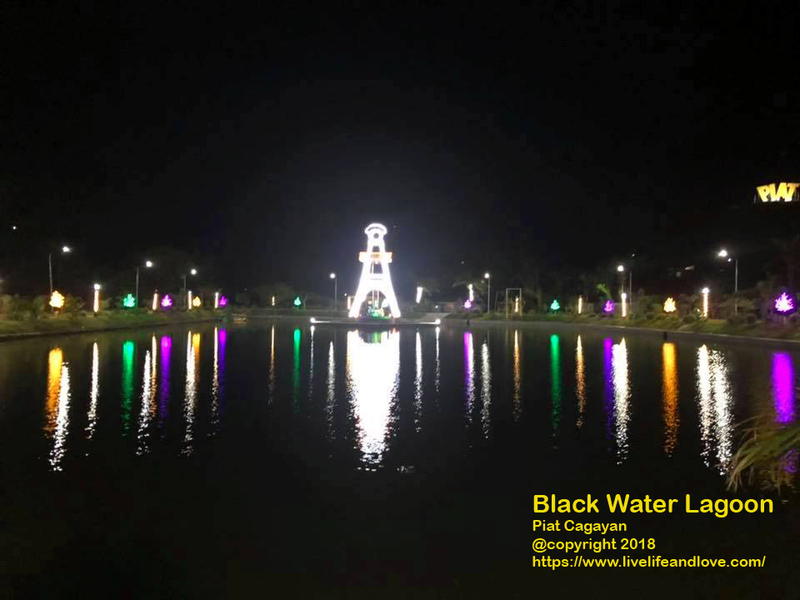 If the Black Water Lagoon is beautiful daytime, it is more spectacular at night, it is a lively center for night stroll.The view of the whole center looks like a magical town, the artificial outdoor led cherry blossom lights illuminates the whole area, it was a magnificent night glow. Note: More photos of Black Water Lagoon next posts, don’t miss it! 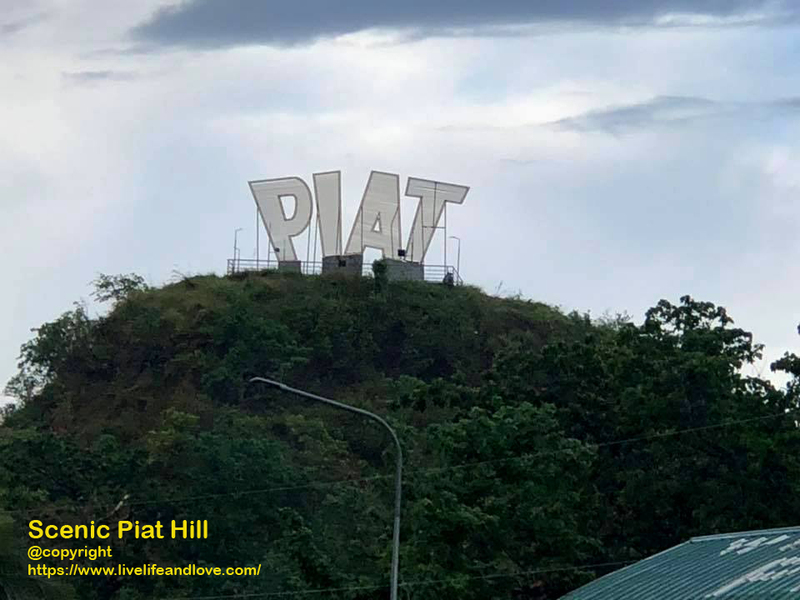 The Piat hill is an Itawis landmark, an easily visible landmark uphill, it is one of the most photogenic attractions in Piat. To explore the main trail, climb up high the Piat hill. 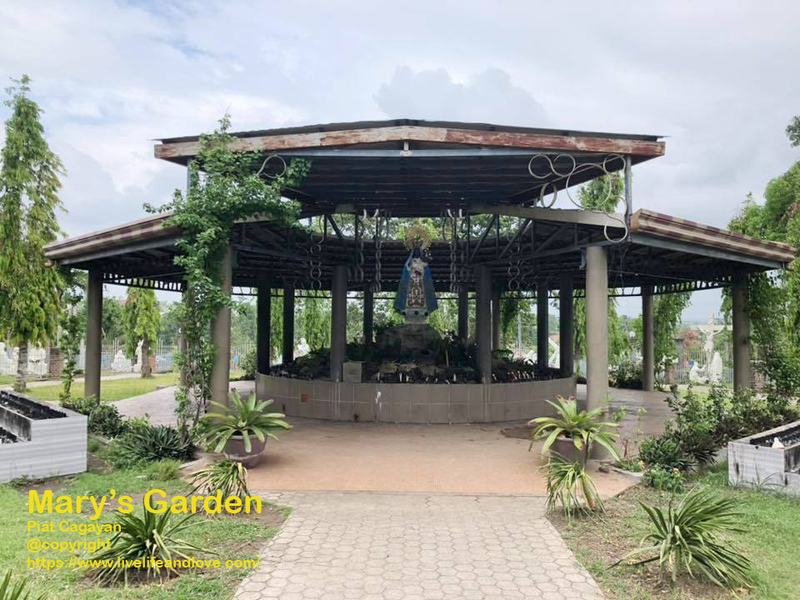 Beside the Basilica is Mary’s Garden, a gated entrance with a life-sized image display of the Mysteries of the Holy Rosary. It is a place of prayer and meditation. 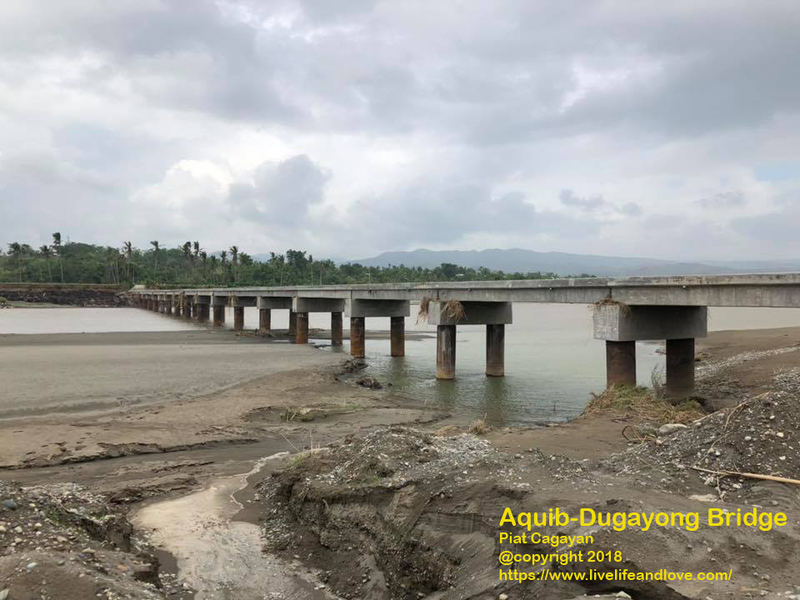 Aquib-Dugayong Bridge. All 2 bridges to cut travel time for the pilgrims. Super Jumbo Special Pancit Cabagan. 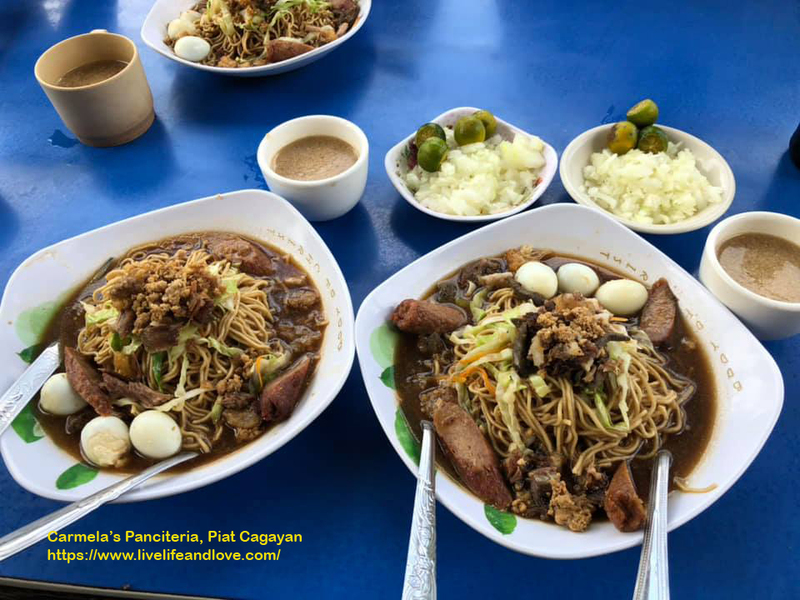 Carmela’s Panciteria serves a Super special Pancit Cabagan for only 50.00, Super Jumbo Special for only 70.00 php and Overload for 100.00 php. It’s Super Jumbo delicious! Piat is a hill town but the mountainside provide exceptional views of the surroundings. Piat to me, the town where I was born has given me proud identity as one of its citizens. For thousands who come to Piat, Our Lady of Piat is the big reason to go. 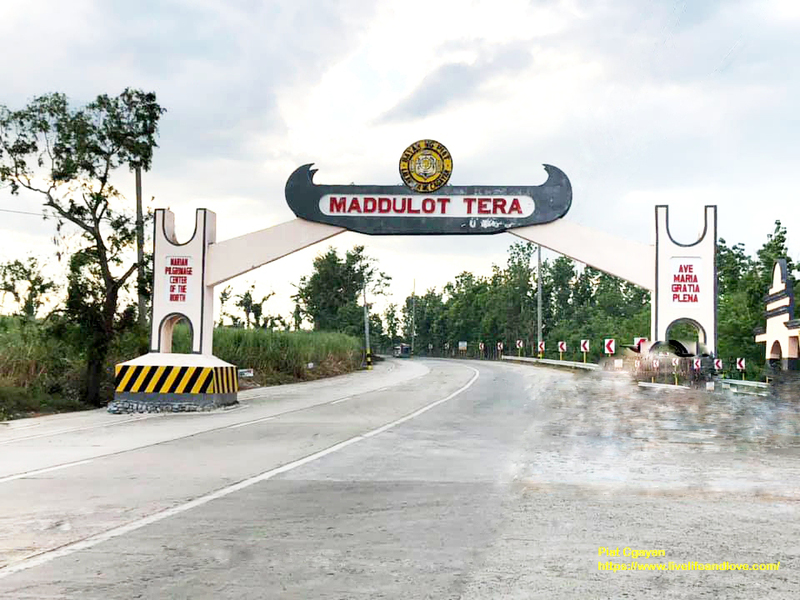 You can reach Piat by land, 3o to 4o mins from Tuguegarao which is 32.6 Km and from Tuguegarao airport to Piat is 42 Km. 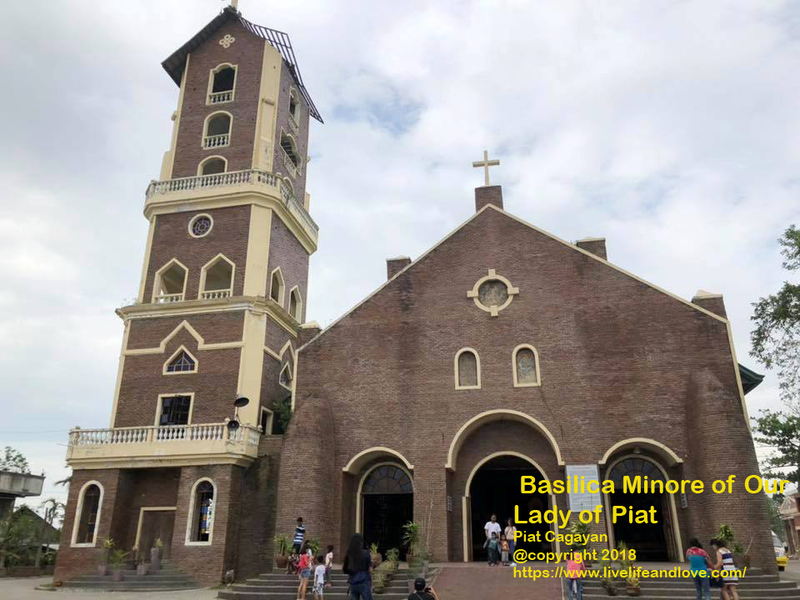 Visit our peaceful town.The feast day of Our Lady of Piat is celebrated on July 2 at the Basilica Minore in Piat. Come and be with Our Lady of Piat. Most people consider Piat to be of paramount importance as well more information about this place. The people of Piat celebrates the Sambali festival from June 23rd to July 2nd, a week long festival that reflects the culture, tradition and history of Piat. 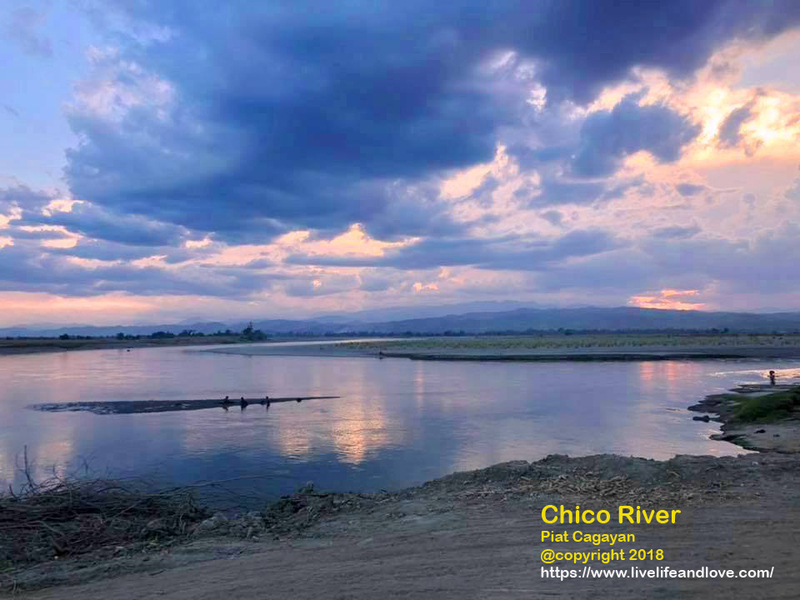 This blog is a complete guide planning your next destination or if you plan to travel to Piat in the near future. I would like to thank our beloved Mayor of Piat Atty. 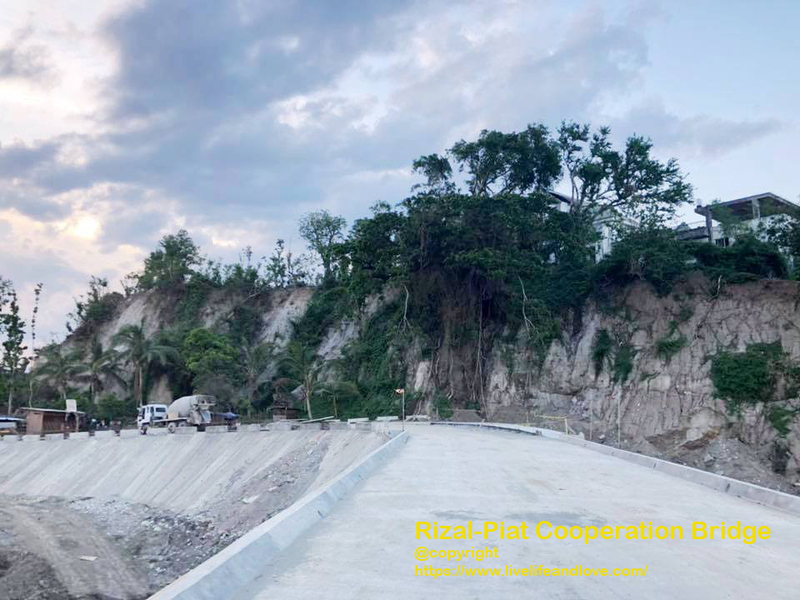 Carmelo Villacete, Councillors, Engineers, volunteers for your consistent efforts, hard work and the beginnings of a Modern Piat. Loudly applauded! Mabbalat kan ikayu ngammin cha Piat. Thank you so much! Beautiful hometown, it really looks peaceful out there! Very interesting article. Lovely place. © 2019 Live Life and Love. All rights reserved.